Peter boldly told Christ that he would never deny Him, but when Jesus was arrested that is exactly what Peter did. When the rooster crowed the third time he realized what he had done, just as Jesus foretold. Peter left the courtyard crying bitterly in shame. We like to think we would never deny Christ the way Peter did, but there are many ways in which we could do this every day- not saying grace in front of friends and family that are unbelievers, following the crowd so we do not seem uncool, giving our own opinion and not saying what the Bible says so no one will be offended, and not witnessing to those that are around us. Thankfully Jesus offers us mercy, and forgiveness by His perfect love. He can restore us just like He mercifully did with Peter. Glue the feet, wings and comb to the body of the rooster. Finally glue four feathers to each side of the rooster. You can also use large craft feathers in place of the paper feathers. 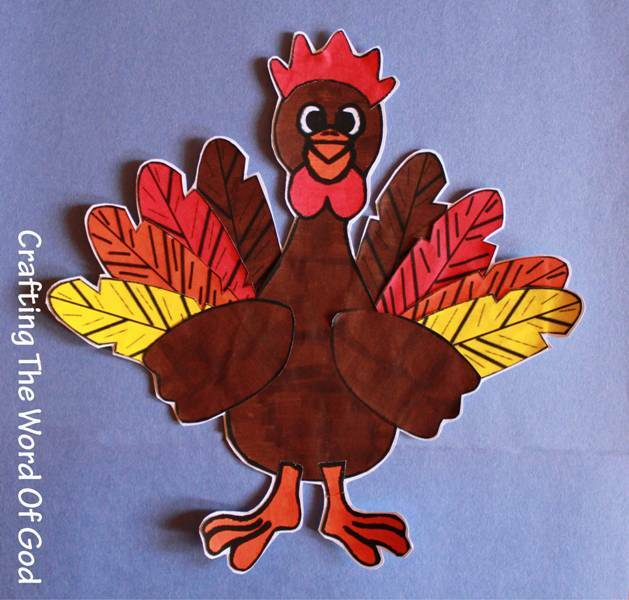 This entry was posted in Bible Crafts, Death And Resurrection, Disciples, Easter, Holiday Crafts, Jesus, NT Crafts, Peter and tagged 3, bible crafts, chicken, craft, crafts, cries, crows, denies three times, forgiveness, Jesus, Peter, Peter denies Jesus, restores, rooster. Peter and his friends were experienced fishermen; they knew what they were doing. They had fished all night without catching a single fish. So when Jesus told him to row to a deeper part of the lake and lower his net it took a lot of trust from Peter. 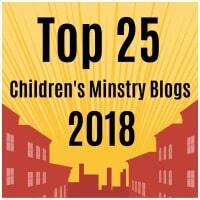 The trust and faith he had for Jesus led him to obey and this is what we want our kiddos to learn. Trusting in the word of God leads to obedience. 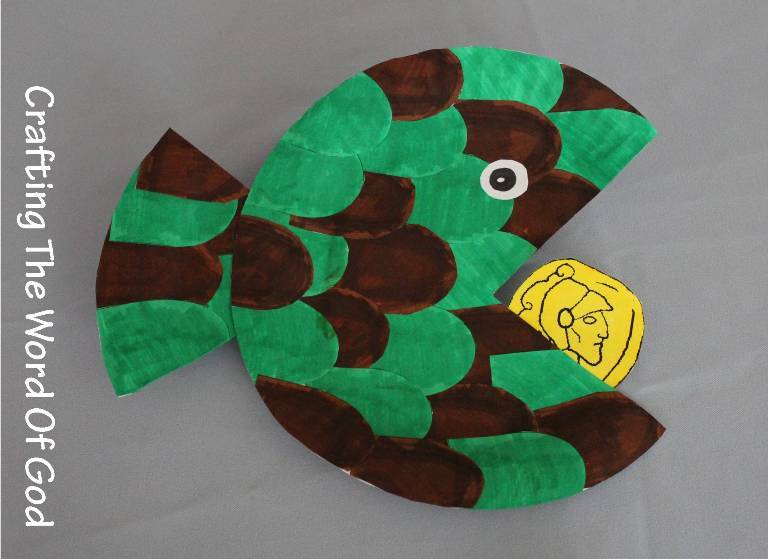 Color and cut out the fish templates. Glue the fish onto the main image. Use as many fish as you like. Cut a sheet of white, brown or gray construction paper into thin strips. The thickness depends on the age of the children that will be making the craft. Younger kids will need thicker strips and older kids can use really thin ones. Glue the strips onto the main page, one at a time, in a crisscross pattern to make the net. 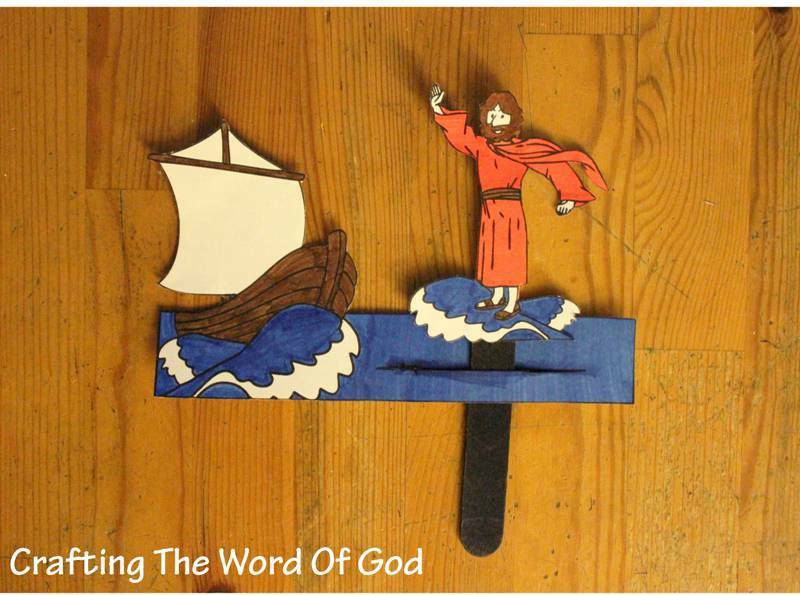 This entry was posted in Disciples, Jesus, Miracles, NT Crafts, Peter and tagged bible crafts, craft, crafts, faith, fish, Jesus, miraculous catch of fish, Peter, trust.